Recent decades have seen the growth of spiritual memoirs. ... These days, the spiritual-memoir genre takes many different forms, some of them sensationalist or written with the intention of demonstrating a particular faith's weaknesses or dangers. ... Indeed, critics are generally inclined to hail the honesty of a person who leaves a religious community, seeing their own values in the individual's embrace of a secular life. These same critics are generally less enthusiastic about books in which the authors find faith for the first time or return to it after a hiatus. 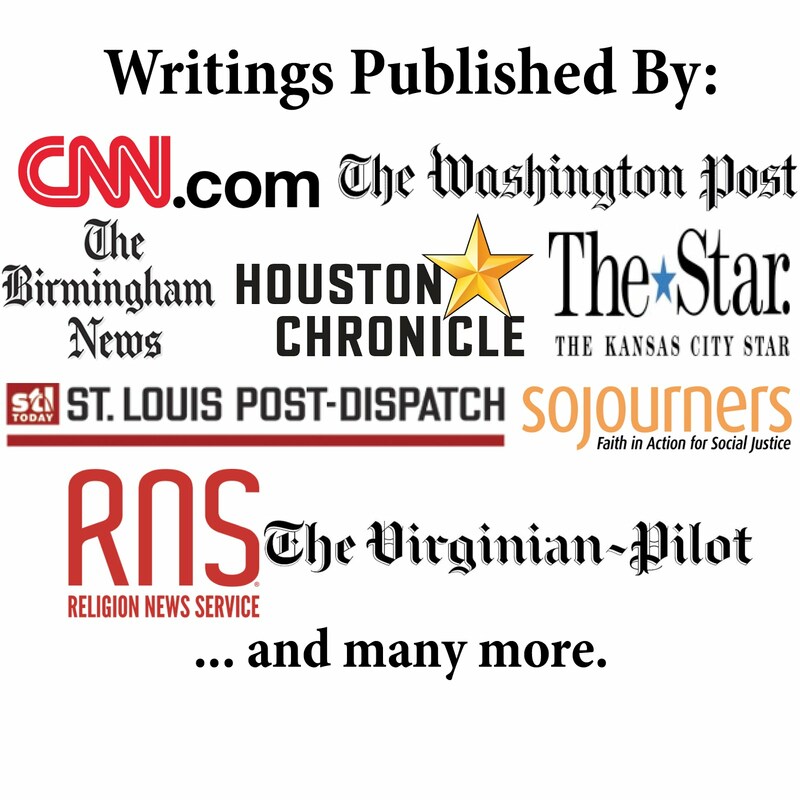 Still, not all writers of spiritual memoir are indulging in religious schadenfreude. ... For whatever reason, many writers of spiritual memoir find themselves unable to move beyond anger or an eagerness to use their work as a springboard for a broader condemnation of people of faith. Writers of memoir generally must be true to their experience, of course, but spiritual memoirists face an especially daunting task. The faith they describe is not theirs alone--it is shared by many. That makes writing in good faith all the more challenging. Amen! While it is okay to point out disagreements, hopefully the level of anger and bitterness can be lessened. We need more works that focus on the positives of our faith. The problem, in fact, is that Christians are often very dogmatic and boring. They tell you this and that is true, without any evidence to back it up. Just faith, brother. That won't do for thinking people. And the alibi - have faith in what we preach!! Why should we?